After the failure of my 1st start-up, I had clearly observed the technical knowledge of “how the web works and how to build web products” was missing from us. Moreover, it’s been a long time since I sold WIX websites in freelance (I know…), and developed marketplaces crafted with a CMS, Zapier, Excel & Gmail connected all together. It was time to take the lead. Let’s start with something important that’s on my mind: I do not think everyone should become a Web Developer. Personally, I did not do Le Wagon to become one. It takes more than 2 months, as intensive as they are, to (truly) become a good web engineer. On the other hand, I think that in the same way as English, it is a language on its own that needs to be mastered to evolve serenely in our modern world. Whether to understand how a web product is built, or to work with developers: it’s a bare minimum. Guys, that’s a fact, people under 24 spend more time on their smartphone every day than eating or talking IRL with their friends. There, you understand to which world we tend. If in the last decade or so, email and project management tools like Slack have imposed themselves in the way we work, imagine in 5 years… With all due respect to the detractors of this phenomenon, we will not go back. These things said, let’s go back to Le Wagon. Lectures ? An exceptional (educational) product. Every day, when we were practicing code in peer, 4 Teacher Assistants were here to help if we need. To call them, we made “tickets” on a plateform developed by Le Wagon. When there was too much waiting, the tech team of Le Wagon (even the CTO or CEO) was warned and come to the rescousse. Good at explaining teachers, who share with you the best practices of current technical teams, secret tricks from experienced developers and cool tools to help you save time. Full disclosure: I was not paid to write those lines (technically speaking, I’m the one who paid 😂). But I do not think any Le Wagon alumni will tell you he or she does not agree with what I’m saying. All this was blindingly obvious, and it deserves to be told publicly: the customer experience they designed is insane. A typical day at Le Wagon ? 9 — 10:30am: Theoretical and live-code course of a teacher projected on a big screen. 10:30 — 5:30pm: Peer-exercises on Le Wagon’s self-corrected platform, supervised by the teachers and Teacher Assistants. This was the first lesson of the 1 week home work preparation for the bootcamp. I never hid I have always been this talented humbug at school, aiming just above the average mark. And as many of my classmates, every year, I was not really sure I deserved the degrees I was congratulated for. Here at Le Wagon, things were different. And the code is like this: if it works, it works. If your program does not work, go back to work. And what is the best way to validate a 5 week theoretical learning course? Not marks, or grades, but group projects. Skills ? A life lesson. In life, everything is attainable. Why ? Because if you really want it, everything can be learned, even more so today with the internet. You just have to give yourself the means, be resilient and create a favorable context to learn fast and well. That’s what Le Wagon did for us during these 9 weeks. You have to learn at every step of your life. That’s a rule, a mantra you have to implement. The only way to be in trend with your time, to be better everyday. That’s why I decided, every morning, I will take 1 hour to watch a video lesson or read an article on Youtube, Medium, Coursera, OpenClassroom or any other content website. I’ve realized learning curve is key. And that’s Le Wagon (!) : bakers, guys coming out of McKinsey, moms, students… All at the same level. All open to new perspectives. All ready to learn, unlearn and learn to learn. I had found this a little while arriving at IUT Paris Descartes (Commercial, Accounting, IT, Statistics, Social & Communication departments). A truly precious environment. Here at Le Wagon, it was still tenfold. 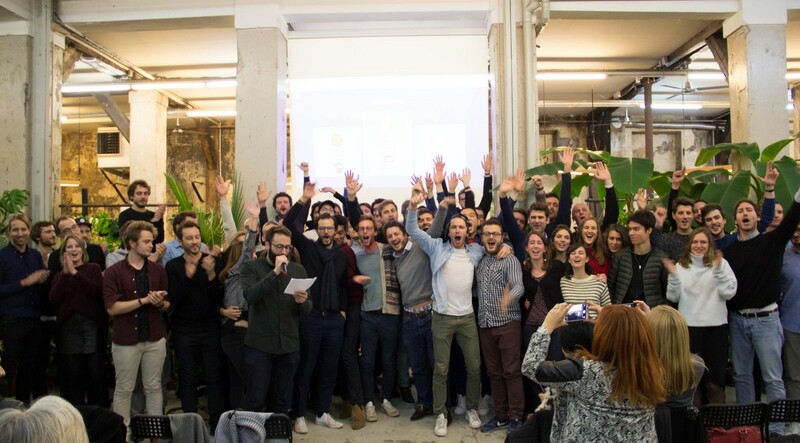 A network of alumni? A community. Furthermore, Le Wagon is now present in 29 cities of 17 countries. Think about in one click being able to talk with an entrepreneur or a developer in Bali. 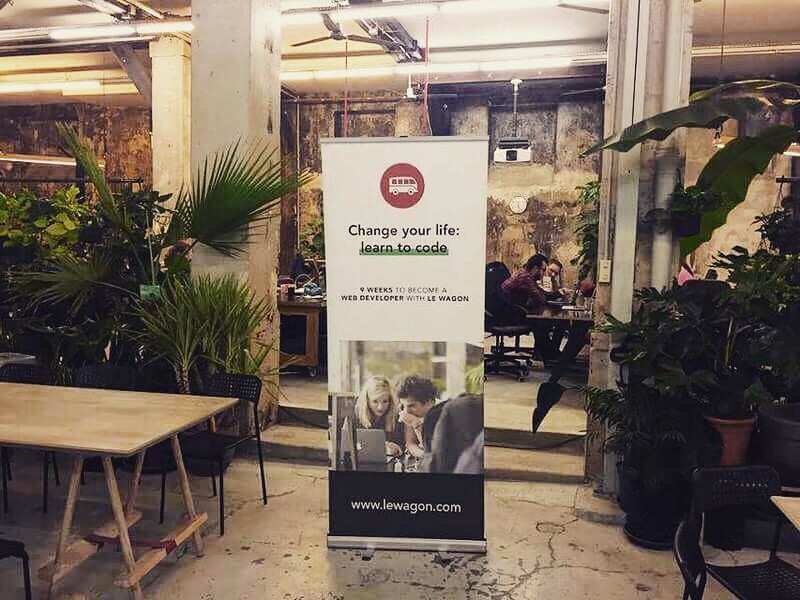 Think about traveling the world and making a stop at Le Wagon São Paulo to teach code to newbies. At Le Wagon, it feels like you will be welcomed everywhere in the world. Honestly, being part of a community of people who are eager to learn and share every day is priceless. A certified diploma? A reputation (and a portfolio). A cost ? An investment. Let’s talk about it from the outset. 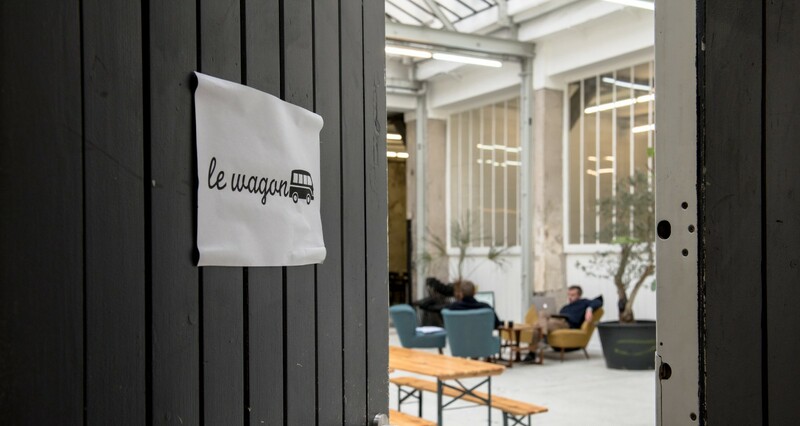 Le Wagon is a 2-month program that costs around 6000€. Why 6000€ ? First because as I told, it’s an exceptional educational product. Second, the price is correlated with the scarcity of the skill in the labor market. Yes, good web developers are well paid people these days. Finally, it’s only 2 months, yes, but 2 intensive months. 360 hours of work. If you look more closely, the vast majority of private Masters deliver for the same amount or the triple diplomas that include between 250 to 350 hours of courses in the year. So it’s just a matter of concentration, intensity and quality, not duration. You put 150€ in Nike shoes that you will not wear next year? So make the best investment of your life. Save and spend that money in your brain. 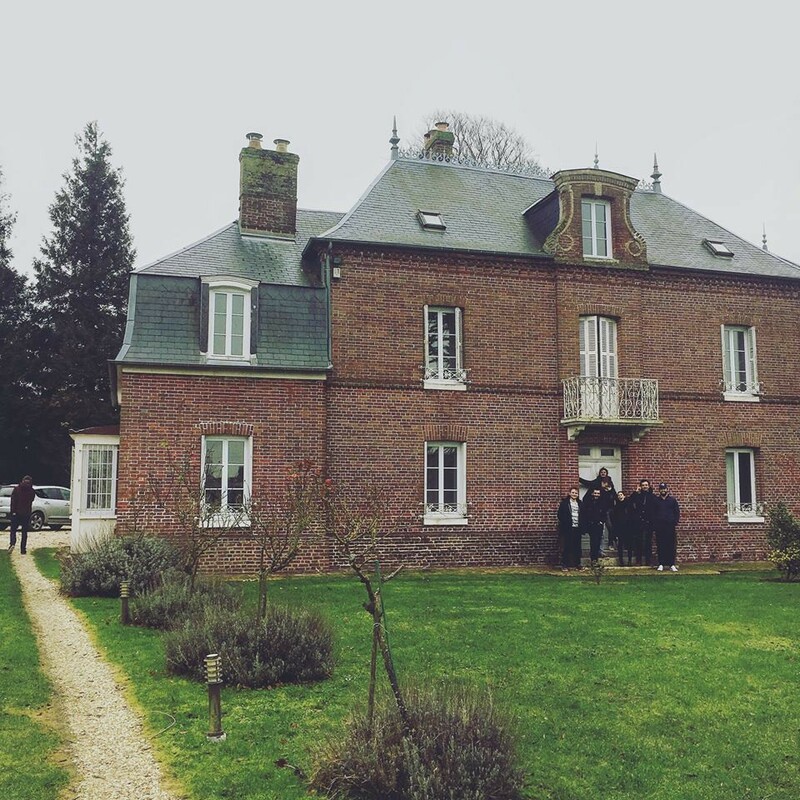 As I write this article, we locked ourselves up for 1 week in an Airbnb in the countryside of France with 8 other students met there. 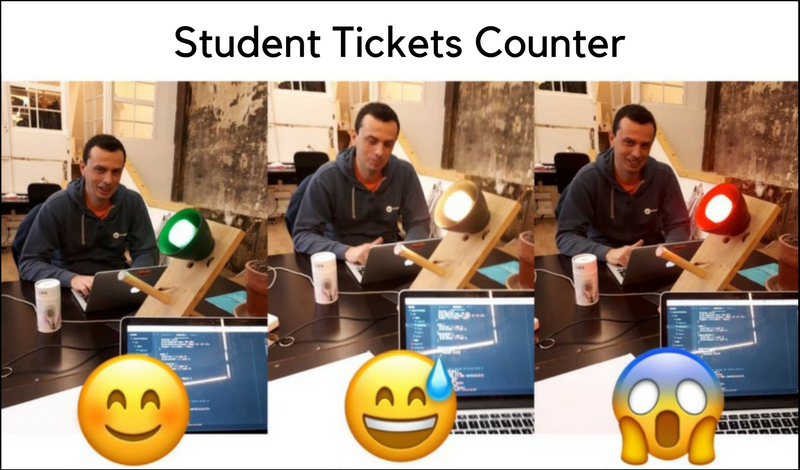 Everyone here has his own program: consolidate solid foundations in coding, learn a new web language, develop a personal project, automate his professional activity, set up a data scrapping tool… But mutual help, passion and good humor are always clearly present. I feel like it’s really rare in life to live an experience like that. Really rare to have met people whose state of mind is the same as yours, while their life or age has nothing to do with yours. For all that Le Wagon, thank you so much. And see you soon. The question does not even ask itself. Enjoyed this post ? Tap the little 👏 below (you can clap several times) and share it with your friends/network.